The 2018 Renault Zoe updates include a new 80kW electric motor that boosts the electric supermini’s power and acceleration, and a revision to the infotainment system. The new motor, called the R110, offers 16 more horsepower than the R90 version that went before, and helps take two seconds off the car’s on-the-move acceleration from 50-75mph, helping bring more confidence when overtaking. 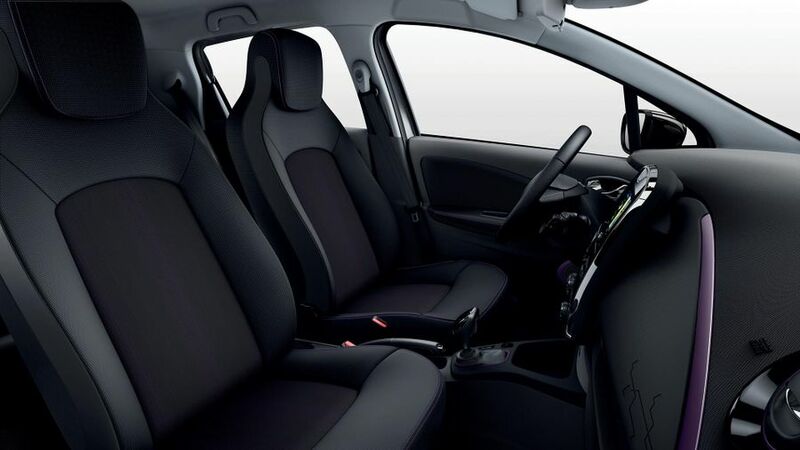 As well as the changes to the motor, Renault has also added a new evolution of the R-Link infotainment system to its electric car, which allows drivers to display Android applications on the screen. A new Purple Interior Pack has also joined the range, with a violet satin strip across the dash, around the air vent and gear lever base, and on the speaker surrounds. It is finished with black and violet upholstery. 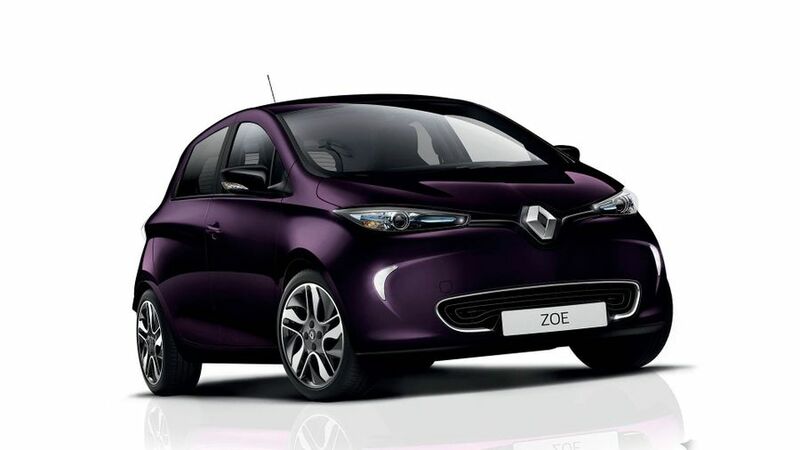 The order books will open for the updated Zoe in spring, with the first cars delivered in late summer.